We are all made up of our decisions. Where we want to go, what we want to do, who we want to spend time with. Should I take a left, should I go faster, should I stop. Should I buy this, should I study, what should I study. Should I hang out with these people, should I respond this way to this person, is she the one? The more decisions we make, the better we get at it after facing their consequences. Having played lots of games when I was younger, I think the situations I face in games forced me to make decisions in an accelerated pace, so compared to someone who does not play games, they won’t need to think of things like “what happens if there was no industrial area in a city?”�, “what are the possible permutation of things that can happen if I did this?”�, “How much hull space should I have in order to make the best profits?”, “What happens if Aliens did invade us?”, etc. I’ve listed out 10 things that I’ve learnt from the games that I’ve grown up with. Hope this gives you a better understanding of the value of games. This is the first ever game that I stayed up all night to play. 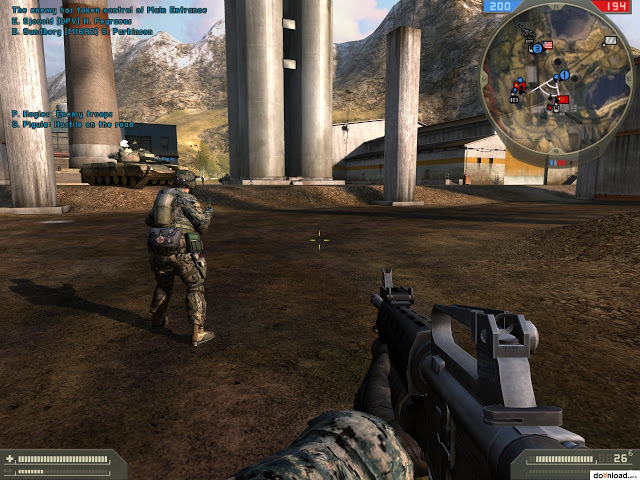 You can see the gameplay here. I think this is also where my love for jazz started as what sounded like Dave Brubeck’s Take five was a key soundtrack in the game. 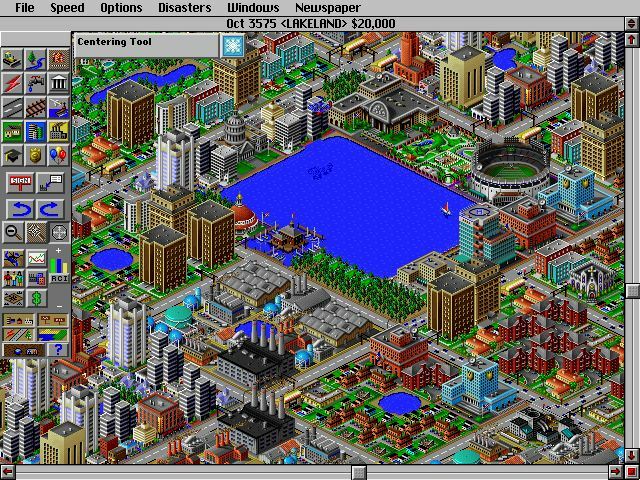 SimCity have got to be the game that many grew up with. City planning, zoning areas for residential, industrial and commercial, planning roads and balancing the supply and demand to make sure the city grows into a metropolis. This is a more advance version of A-Train and it really makes you think about meeting demand with supplies from all across the land. 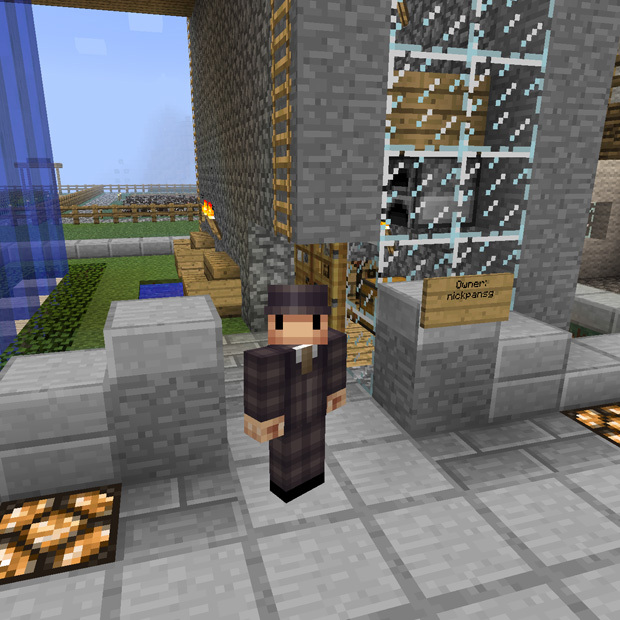 Building trains to bring iron ore to steel mills then bringing steel to factories to create goods to grow your towns. With a mix of trains, busses, planes, its a full time job. I think this is also the very first multiplayer game I played, but can’t really recall how I hooked it up and who I played with. 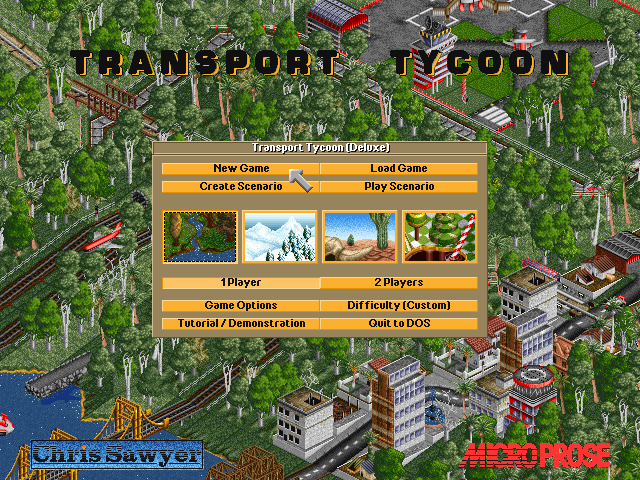 You can play it too as there is an open source version of it now known as OpenTTD, you can also play online at play-ttd.com in your browser if you like. After browsing a copy of FHM, I was introduced to Pardus and got hooked after experiencing my very first MMPOG. Its basically a browser based space economy game. It’s tiled gif art at its best at that time. I remember working out timezones and planning for raids with people from all over the world. Social engineering, double crossing, working real life diplomacy, omg… it was awesome with just limited turns per day. With it being a browser based game, lots of page refresh was happening. The low tech-ness was part of its beauty. Its still there and ticking. Go try them out. It was so amazing for me that I setup an in-character online news site known as The Tiacken Tribune and even engaged in-game journalists to report the happenings all over the gif universe. Teamwork in and out of game. More awesomely I’ve also met the famous in-game character “Nathan Forrester” in real life when we both happen to be visiting Bangkok at the same time. I found out about Minecraft properly after watching a documentary late 2012, tried it out and got hooked. The best part of it is working together to build a town. You can read more about my experience here. 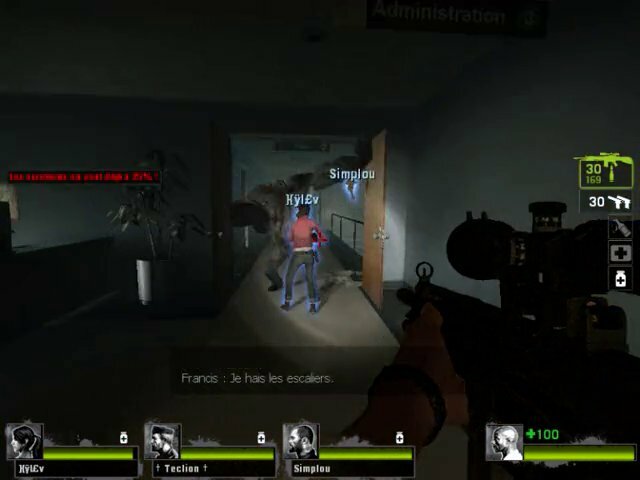 I’m introduced to L4D2 by a few colleagues of mine and after trying it out in the office, we spent a few nights working together and killing zombies for a number of weekends. Good times. For the first time in my life I know where Lisbon is in the world. I traveled the world and even ship wrecked in the cold seas. Bought spices from India and traded them in Europe. Never really got into Counterstrike, but Battlefield was really neat. Such First Person Shooter games force you to have good situation awareness. You need to know where north is, where places are. This whole plan view orientation in you mind is a map reading skills many of my lady friends lack somehow. Maybe they don’t play enough of such games. The one game that stood the test of time. 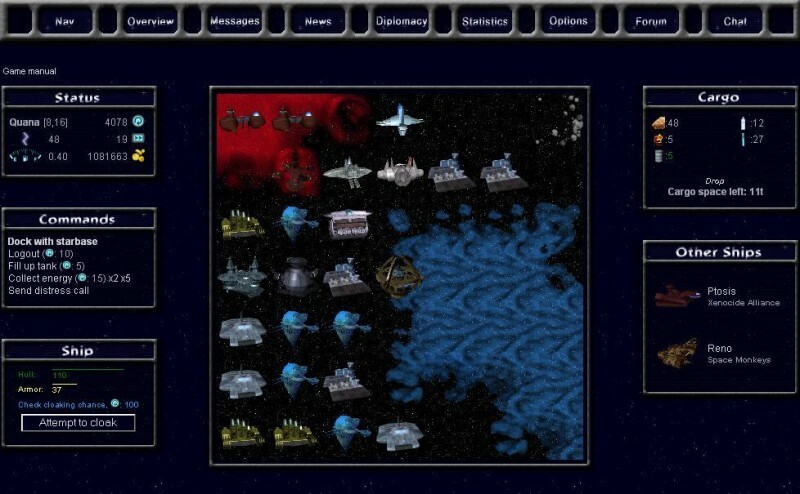 Released in 1998 it became the primary Real Time Strategy game for more then a decade. 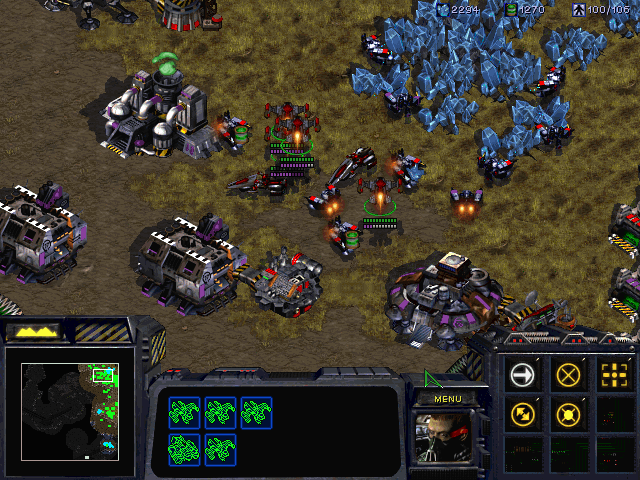 A big lesson from Starcraft is that you have got to take that risk and start your second base at some point. The longer you try to build that one perfect base, you will be swiped out in no time when you opponent is mining resources and building units 3 times faster then you. 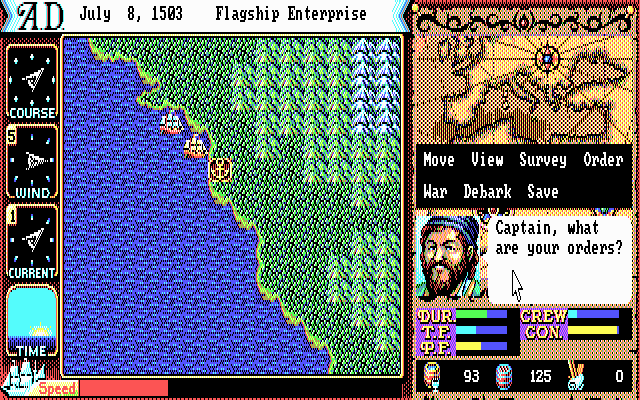 The turn-based game that made a generation of colonists. 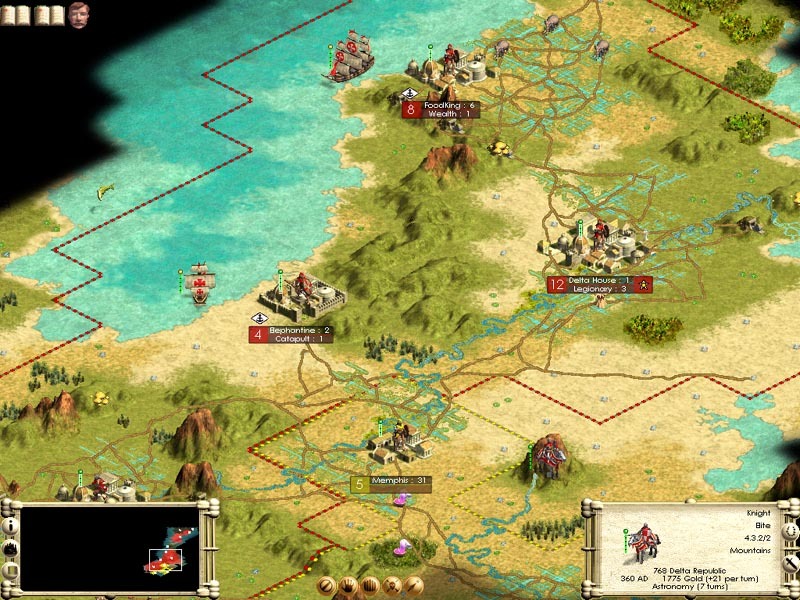 Making decisive diplomatic decisions is part and parcel of the game. 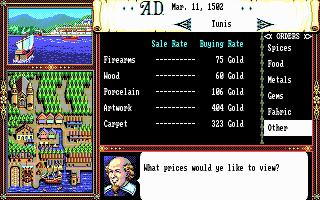 Uncharted Waters also had a trading element, so making sure your hull if full of goods is always a must before setting sail for the next port. However to make more money, you need more hull space. 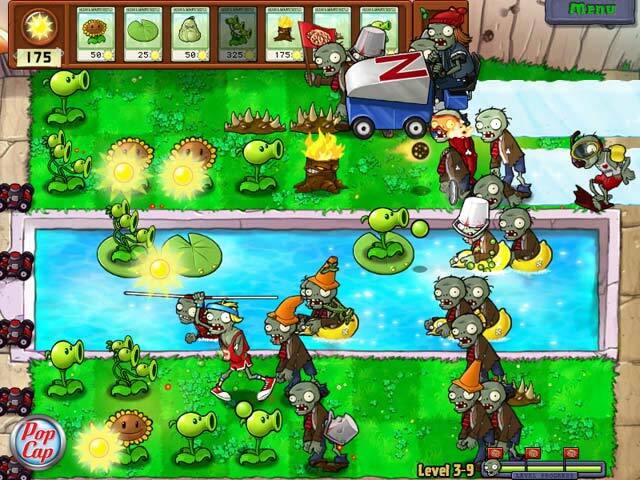 PVZ quickly throws you into resource planning mode as there is always just enough “sun” power to allow you to plant your plants to fend of the impending zombie horde. 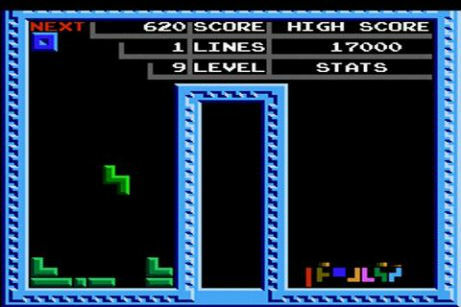 This is the classic version of Tetris I got hooked on. This enchanting game with its mesmerising Russian tune occupied my mind even when I was not playing the game for quite some time. To play it well, you simply need to be able to visualize what you are going to do in the next few steps. 3 grass makes a bush, 3 bush makes a tree, 3 trees make a house and so it goes. The space planning is easy, the tough part is figuring out 5 to 10 steps on. 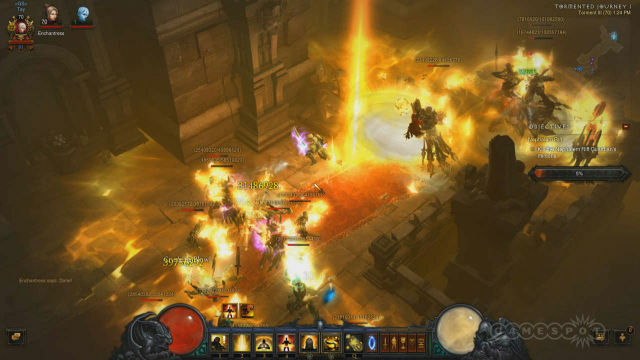 Dungeon looting, click fest is what Diablo is known as. 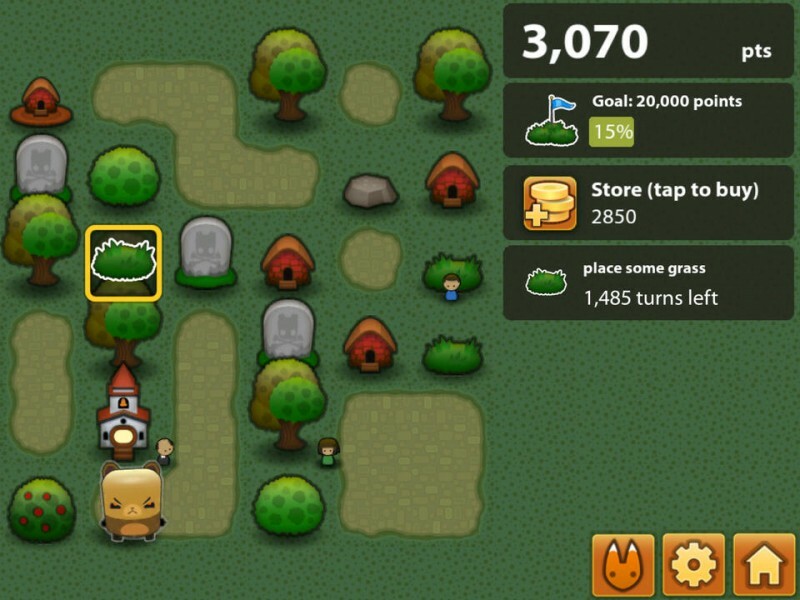 You keep killing monsters, keep looting chests and keep leveling up. The whole motivation of going to the next level is always there. 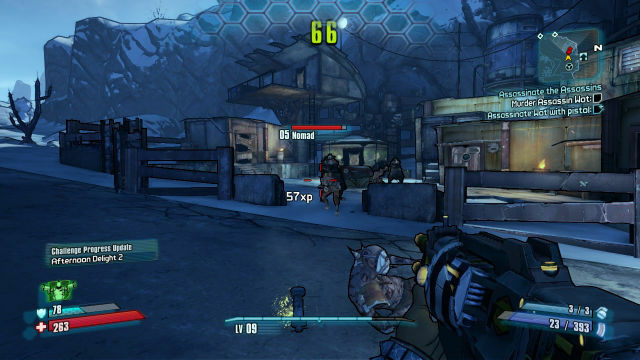 Very much like Diablo, Borderlands 2 is also a dungeon looting game. However, the art of it makes it an amazing experience. 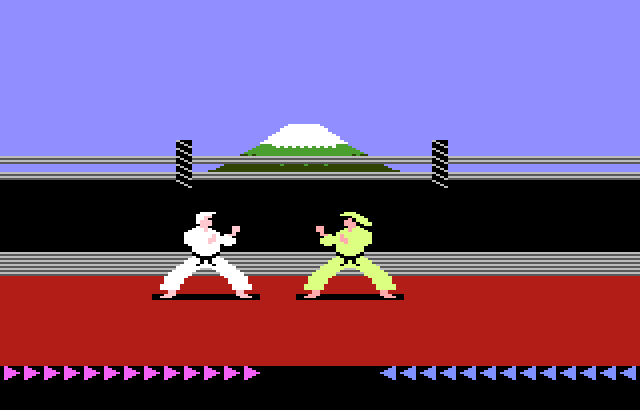 Back in the good’ol Atari days, I played Karateka at my cousin’s place. Level after level, it keeps getting more difficult. Have to just keep going and hope you beat all the bosses. I believe I got stuck quite a number of times while playing XCom. So just need to keep at it and keep trying to pew pew the aliens away. 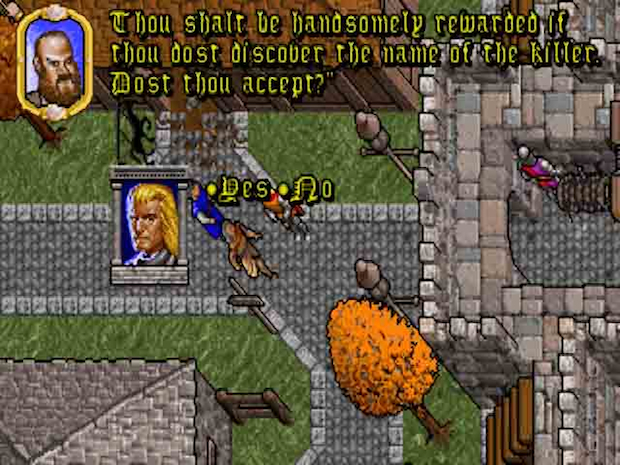 To me Ultima was borderline Role Playing Game and Sandbox. At times, I got no clue what to do next. Back then there was no wiki or walkthrus to refer to. 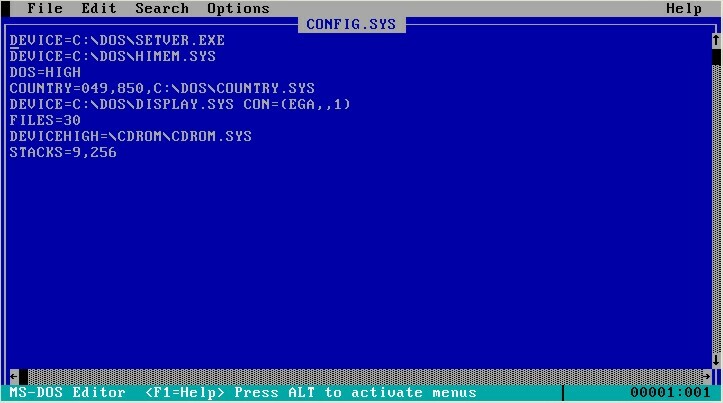 In the Pre-Pentium, 386, 486 days, before being even able to start playing a game, you need to make sure you have configured the computer in a certain way. Those who have done this, please comment below and don’t tell me I’m the only one who did this. Yes its true. RTK2 thought me how to get a wife and I’ve blogged about it here. So here is it again. The 10 things I’ve learnt from games. So what about you? What have you learnt from games? Always try to move everything into himem so you have enough base memory to play game. It was great meeting you in Bangkok.